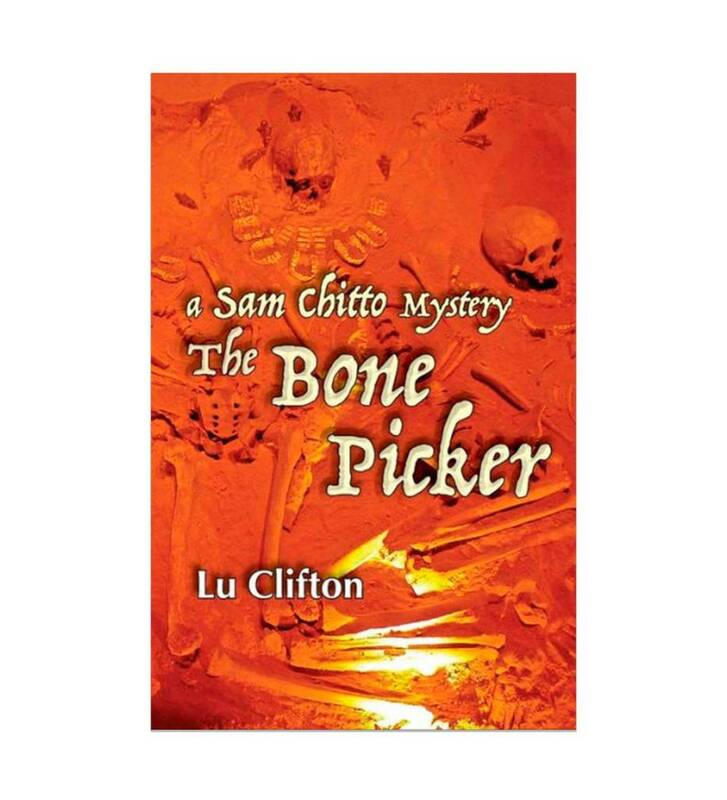 "The Bone Picker" a Sam Chitto Mystery by Lu Clifton, Author. It's bitter cold in Oklahoma's Ouachita Wilderness when Detective Sam Chitto of the Choctaw Tribal Police takes on a thirty-five year old cold case involving a missing Vietnam veteran and a murdered couple. The discovery of a man's skull in the murdered woman's casket, which her family had disinterred for further investigation, attracts the attention of the veteran's mother. Believing the skull to be that of her son, she tasks Chitto with becoming a Bonepicker. Because bones survived flesh, Choctaw of old preserved the bones of their deceased, believing their essence dwelled within. Honored people, called Bonepickers, retrieved the bones for the family for burial. The Bonepicker is a fast-paced mystery that unites a diverse set of characters on a mission to see that justice is served.